Ricepaper magazine is looking for submissions of poetry, short fiction and speculative non-fiction for our upcoming special Aboriginal – Asian issue featuring guest editors Joanne Arnott, Lee Maracle and Jim-Wong-Chu. In partnership with the Aboriginals West Coast Writers Collective and the Asian Canadian Writers’ Workshop, we are looking for writing that touches broadly on the following topic areas : ancestors, youth, and landscape. This initiative is aimed at emerging and published writers from both the Aboriginal and Pacific-Rim Asian Canadian communities. The stories can be real or speculative but must be situated ideally somewhere in Canada or in a Canadian setting and must be no more than 3000 words in length. There is no cost for submission. Please also include a brief description of yourself and your writing history along with your submission. Joanne Arnott is a Metis/mixed-blood writer, originally from Winnipeg, living on the west coast since 1982. 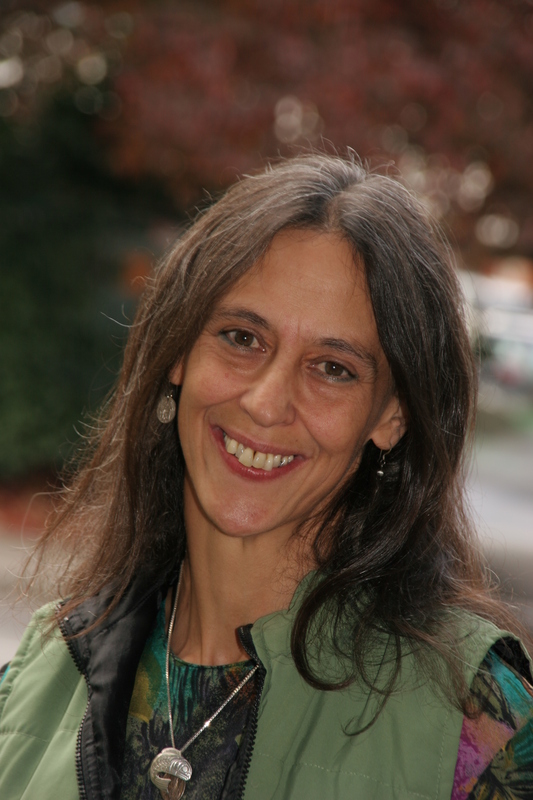 She has published six books including a collection of short creative nonfiction, Breasting the Waves: On Writing & Healing, a children’s book on natural childbirth illustrated by Mary Anne Barkhouse, Ma MacDonald, and four books of poetry, including Steepy Mountain love poetry and Mother Time/Poems New & Selected. Mother to six young people, all born at home, she is involved in aboriginal arts community organizing, with a special interest in supporting the words/works of aboriginal mothers and grandmothers. 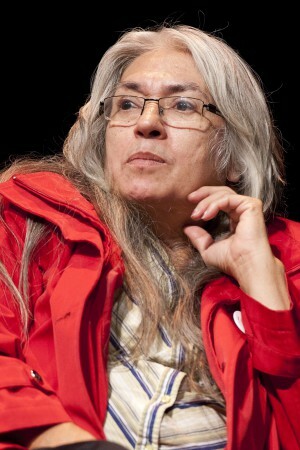 Lee Maracle is the author of a number of critically acclaimed literary works. including: Sojourner’s and Sundogs, Ravensong, Bobbi Lee, Daughters Are Forever, Will’s Garden, Bent Box, I Am Woman,and the co-editor of a number of anthologies including the award winning publication, “My Home As I Remember”. She is also co-editor and contributor of “Telling It: Women and Language across Culture” [conference proceedings] Polestar/Raincoast. Ms. Maracle is widely published in anthologies and scholarly journals worldwide.Ms. Maracle was born in North Vancouver and is a member of the Sto: Loh nation. The mother of four and grandmother of four Maracle is currently the Distinguished Visiting Professor of Canadian Culture at Western Washington University. Ms. Maracle is an award winning author, an award winning instructor and a gifted orator. Ms Maracle has also spent much of her time doing healing and cultural reclamation work in Aboriginal communities in Canada. Maracle is currently an instructor in the Aboriginal Studies Program teaching the Oral Tradition of Ojibway, Salish and Longhouse people. She is also the Traditional Teacher for First Nation’s House and instructor with the Centre for Indigenous Theatre and the S.A.G.E. [Support for Aboriginal Graduate Education]. As a consultant Maracle periodically does Trainer of Trainers workshops for Chiefs & Councils in Ontario and British Columbia, Native Child and Family Services [Toronto] and University Aboriginal Studies programs in Ontario. In 2009, Maracle received an Honorary Doctor of Letters for the healing work she has done and continues to do over the past 40 years. Maracle volunteers with ANDPVA in the position of President of the Board of Directors. Maracle recently received the Queen’s Diamond Jubilee Medal for her work promoting writing among Aboriginal Youth. Maracle has served as Distinguished Visiting Scholar at the University of Toronto, University of Waterloo, and the University of Western Washington. 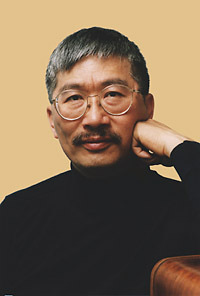 Jim Wong-Chu is a writer, historian and storyteller. He is a founding member of the Asian Canadian Writers’ Workshop and the Vancouver Asian Heritage Month Society. He is the writer of a number of published works of poetry, including Chinatown Ghosts (Arsenal Pulp Press), and is the co-editor of the seminal work, Many Mouthed Birds: Contemporary Writing by Chinese Canadians (Douglas & McIntyre). He has juried for a number of literary and artistic competitions, nationally, and locally in Vancouver, and has acted as an historical consultant for a number of major cultural projects.